Granite has been featured in sculptural to structural designs for thousands of years, and today’s homeowners continue to turn to this commonly known natural stone for its beauty, durability, and strength. Whether they’re using it in the kitchen or the bathroom, a granite countertop can transform the look and feel of a room with the color and finish selected. However, picking the right finish for your design isn’t just a cosmetic choice. It can not only change the appearance of the stone, but it can also affect the care, maintenance, and lifespan, too. 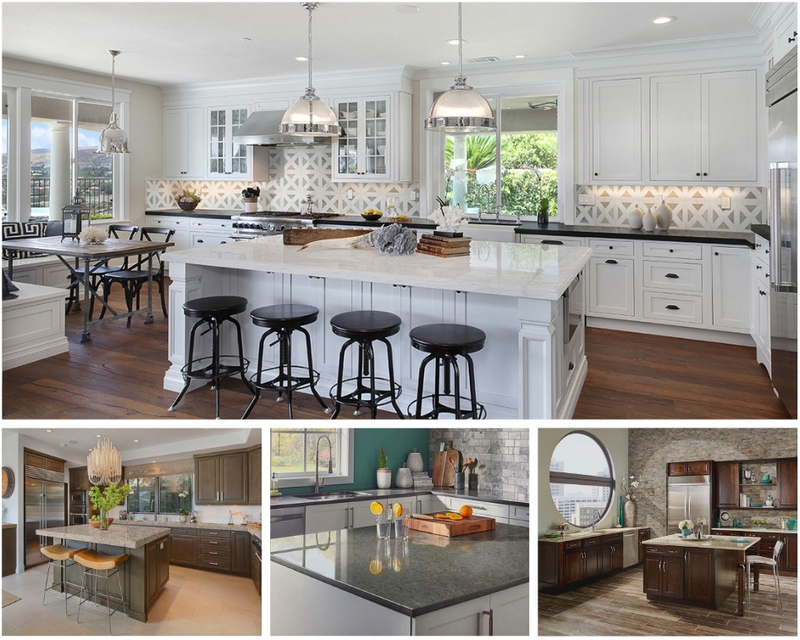 Let’s compare the three most popular finishes for granite countertops: polished, honed, and leathered. In order to achieve the desired finish, the granite slab must first go through a finishing process where it starts on an automated conveyor system that takes it through the various finishing stages. Everything from polishing wheels to diamond head brushes to water jets are used to create the desired look. The step that the stone is stopped at determines the type of finish. A polished finish is the most popular granite counter finish found in design. It features a shiny and smooth surface that brings out the best color, depth, and unique characteristics of the granite. The stone’s glossy, mirror-like look is a result of it being buffed with fine polishing pads, and the finish will make the stone appear slightly darker in color and richer in tone. A honed finish is gaining in popularity, especially for contemporary spaces. It features a smooth surface with no bumps but without the polished reflection. Granite gets its satin or matte appearance when the finishing process is stopped just before the slab becomes buffed, and darker granite colors will result in a lighter or more grayed look. A leathered finish is a newer style that is gaining more traction in the design world. It features a soft sheen that is less than polished granite but includes a textured appearance. The stone’s subtle, dimple-like texture is achieved when diamond-tipped brushes are run on top of honed granite. While it does retain more of the natural color, it’s more commonly used on darker stone. Granite is well-known for being one of the strongest natural materials. The finish chosen can affect the care and lifespan of the granite countertop. Since it is a natural stone, it does require continual maintenance like sealing to keep it looking its best and performing for years to come. The shiny polished finish makes cleaning granite easier because more pores are sealed than with any other finish. It helps not only resist stains and keep bacteria at bay, but it also repels water and moisture better, too. Another plus from picking a polished finish is that it doesn’t require resealing as often because the surface isn’t as porous when compared to other finishes, and its shine will stay that way for a long time. 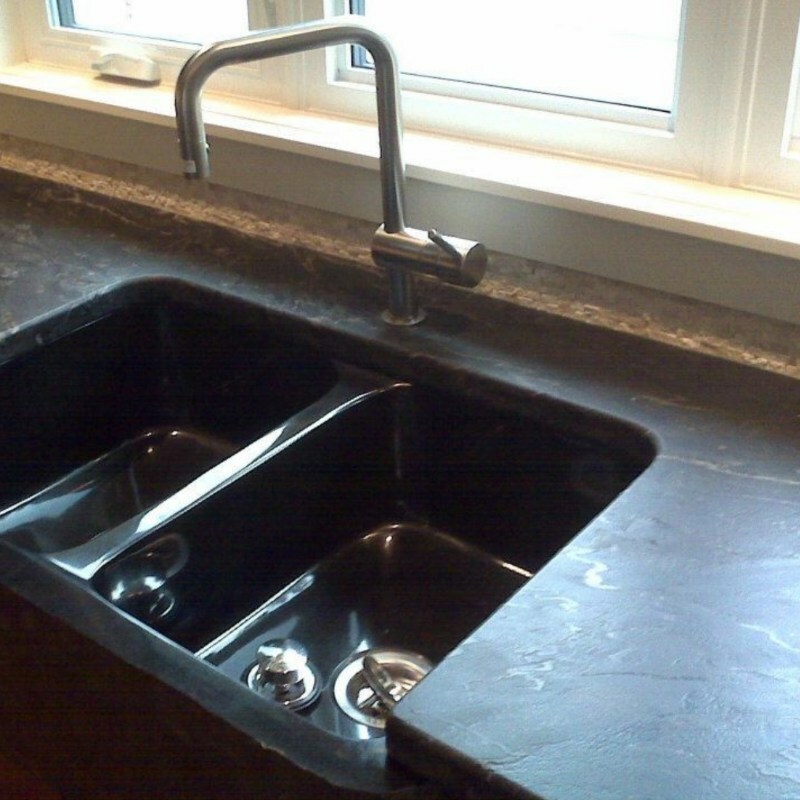 Even though honed granite has a smooth finish, it does require a bit more care and maintenance. 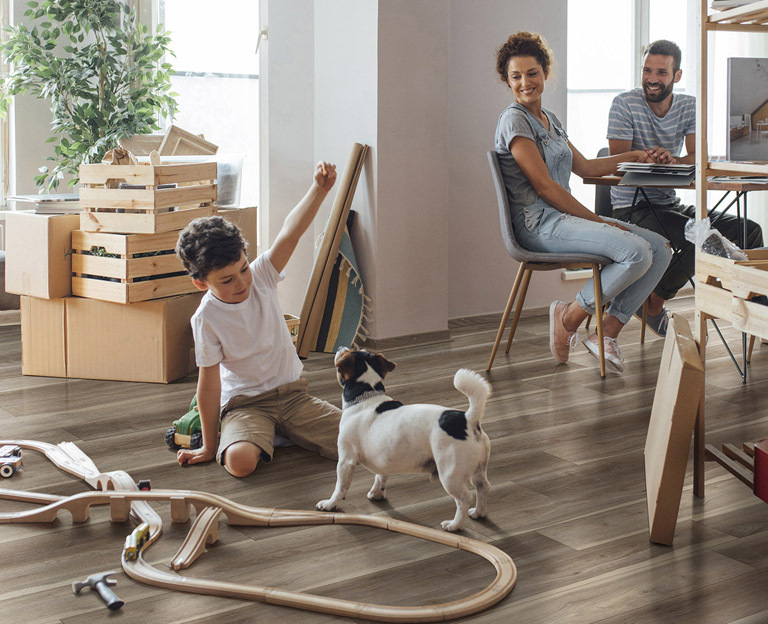 Because it is more porous than a polished version, the surface might be more susceptible to stains, dark spots, and discoloration from food or drink spills. Anything acidic might even etch the surface. This type of finish will require resealing more often, at least annually if not every few months, so that spills or water won’t absorb into the stone. Also, fingerprints, grease, and dust are much more visible on a honed surface, so a daily wipe down using a damp cloth and then thoroughly drying the countertop will help get rid of water spots and other visible messes. A leathered surface is lower maintenance and doesn’t require as much cleanup all the time. Because of its textured nature, it does a good job at hiding fingerprints, smudges, water spots, and even crumbs. When compared to a honed finish, it does offer more stain resistance. But if it gets damaged, it may be more difficult to replicate the finish, so a larger area or even the whole countertop might require refinishing. 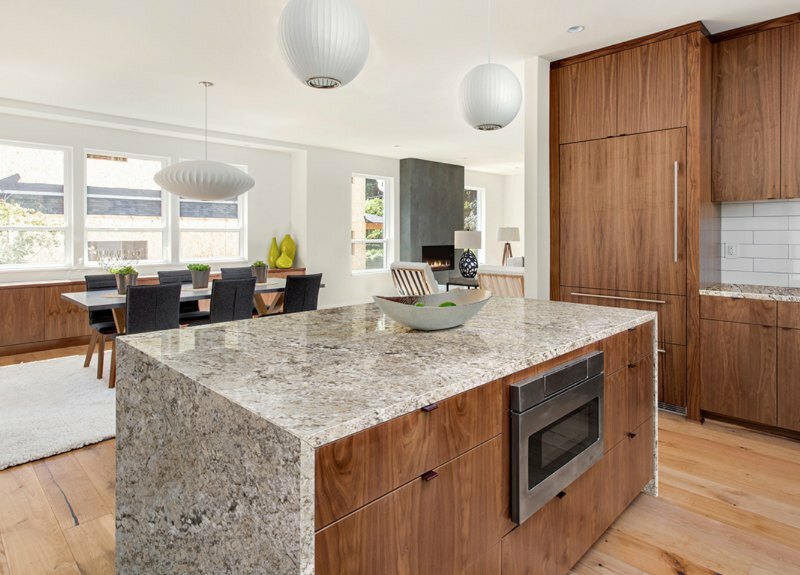 Choosing the finish for a new granite countertop may be influenced by the look and how it will affect the richness of the selected color, but it’s also important to consider the maintenance needed for one’s lifestyle. 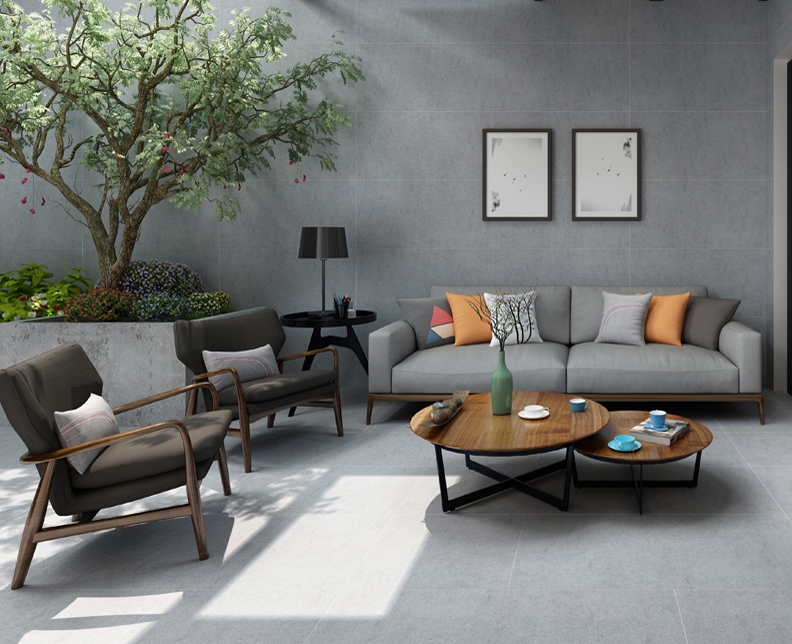 However, not all granite colors can come in a honed or leather finish since the integrity of the slab might be sacrificed due to the amount of minerals in the granite. Polished granite counters are beautiful, practical, and elegant. The more durable countertops are a great choice especially for those who love to cook since the stone surface resists stains, scratches, and heat. A large island with a polished finish can easily turn into a chic dining space or serve as a grub hub for parties. Honed and leathered finishes are becoming more and more popular for darker tones. While they are both durable options, there is still a great debate on which one is better. Honed granite provides a more subtle appearance but may be more susceptible to staining. Leathered granite provides a textured look and feel, yet some claim that it might be easier to care for than a honed finish. While it’s always a good idea to see and feel samples in person, it is more so for those considering one of these choices since the two textures are quite different. 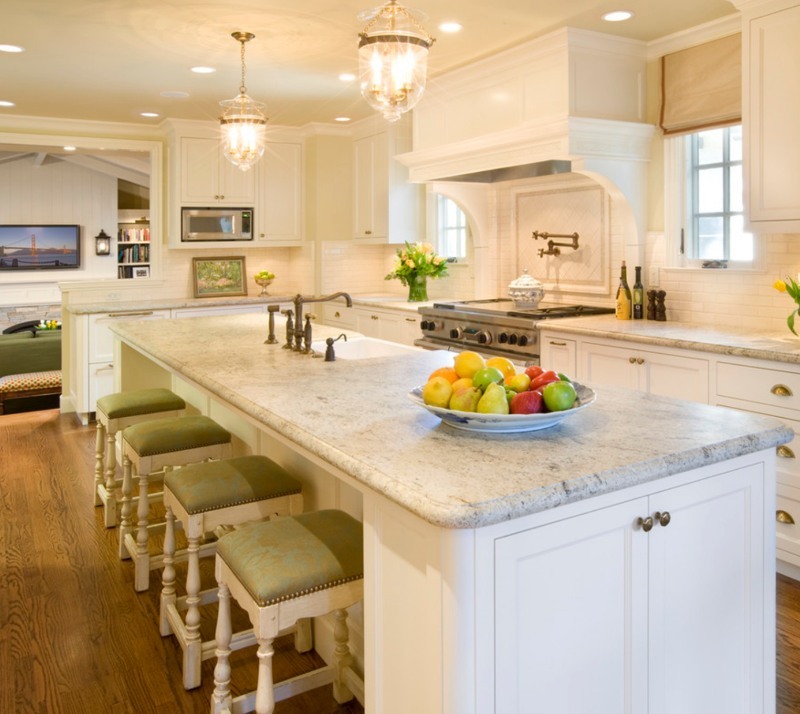 Each of these popular granite finishes come with their pros and cons, so a renovation for a forever home might warrant a different choice than a much-needed modern update for a quick flip. But, in the end, granite is still a high-performance natural stone no matter what finish is selected. 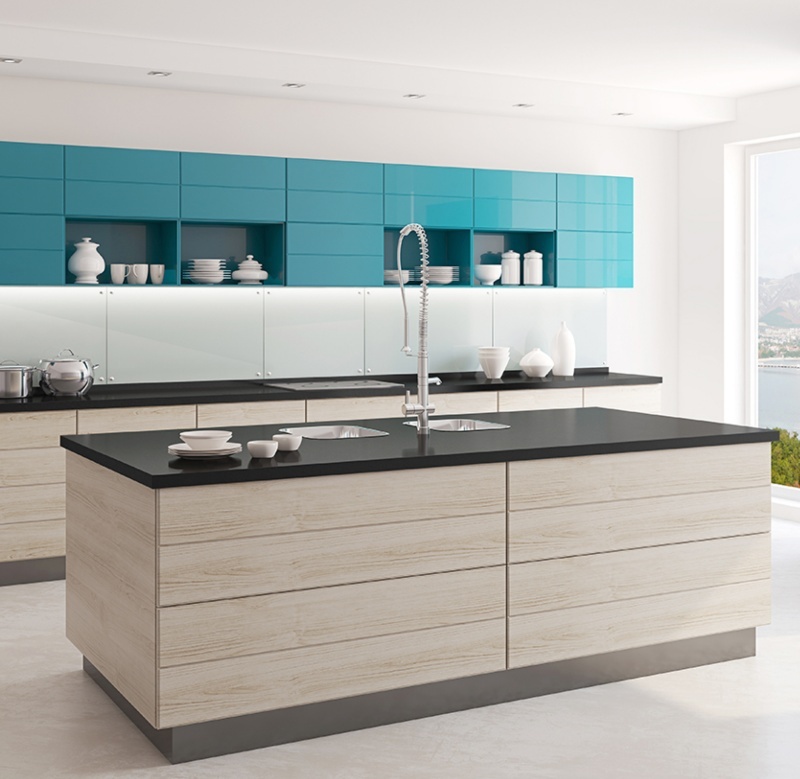 Pick the one that suits the style and design of the kitchen or bathroom best.